While the iPad continues to dominate tablet sales, Android tablets have struggled in the last couple of years to attract the same type of audience. With so many Android tablets out there, you may not believe me, but hear me out. Today I believe that Android tablets failed. But before I go any further, know this. My first tablets and smartphones were made by Apple, but somewhere along the way I wanted more from my devices, so I switched to the much more open and flexible Android operating system. They were perfect for me, giving me the stability and customization I wanted from my devices. 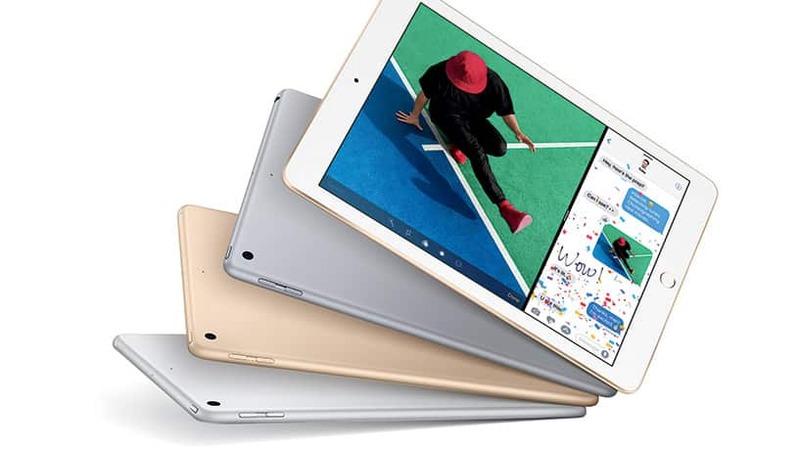 But, for many, Android tablets have failed to tempt them to switch from an iPad, and I even know many people that use Android for their smartphone but still stick with an iPad as their tablet of choice. So why is that, exactly? Today, I want to look at five reasons why Android tablets failed in the market. If there is one reason that, in my mind, stands above the rest, it’s the apps. 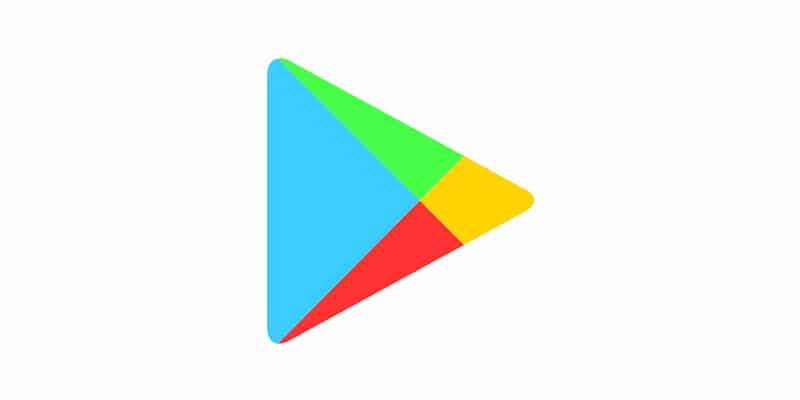 There are thousands of amazing apps and games available on the Play Store today. However, many of these great apps haven’t been designed or updated to run properly on tablets. While most will run on Android tablets, if they haven’t been built for the larger screens, your experience using the apps will be, shall we say, less than ideal. These apps often just size themselves up to the larger screen and this impacts quality, while others can even hold their original display ratio on your screen. Contrast this to what you find on the App Store from Apple, and you will see that Android tablet owners never get the app love they really needed to make the Android tablets a viable option. 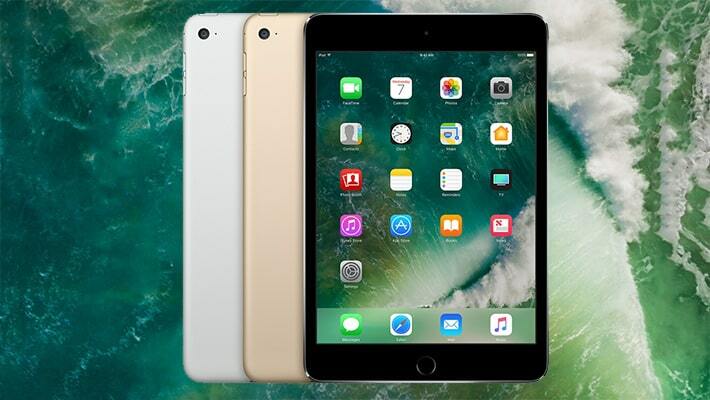 Sure, you will run into the same thing from time to time even on an iPad, but by and large apps today on this platform will work pretty darn well on the iPad, and many have been created specifically for it. This one is a big annoyance of mine, as I run Android on several devices. 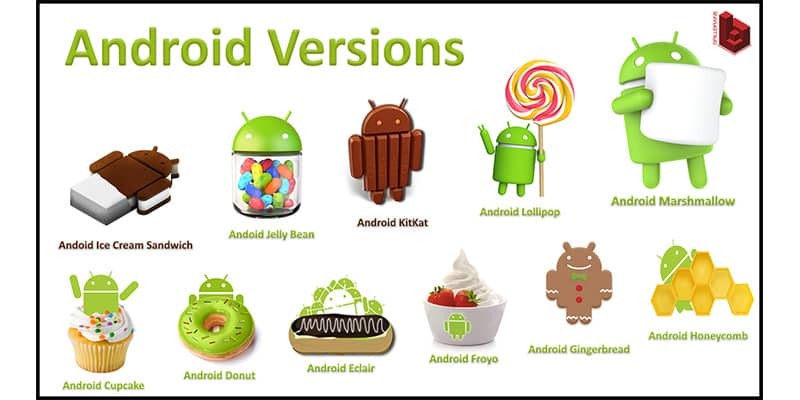 Because these devices are from different manufacturers, I’m often running different versions of Android at the same time. Even the devices I have from the same maker can suffer from this as they only release the latest versions for one device at a time. The end result is each of my devices is running a different version of Android, thus providing a very different experience across the different devices. While I get over this issue, many non-tech savvy consumers don’t. They find it frustrating to try and remember the differences and what they can and can’t do on their smartphone or their tablet. Some even get frustrated and go running back to Apple. 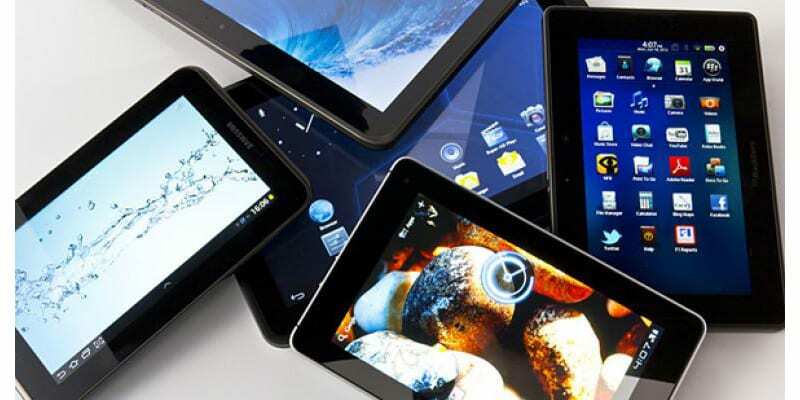 When tablet popularity exploded, we saw a huge influx of tablets from many different companies. These companies made premium and cheap tablets and we had an option in just about every screen size you can think of. While this is usually good for the market, in this case I think it actually hurt sales overall. Because there were so many choices, companies had a difficult time making a profit off their tech investments. In the end, only the companies that invested heavily in the platform were able to remain and we have seen many tablet makers vanish from the market altogether. This hurt support of existing tablets and in the end limited the options we had available to us today. Because of the open nature of Android, pretty much any tablet maker can grab a copy of Android, modify it for their tablet, and release it as an Android tablet. While in many ways this is a good thing, and I’m a big fan of open source software, there is one negative to this type of license arrangement. This open nature caused a huge influx of cheaply made tablets, many of them from China, to enter the market. These devices were underpowered, buggy, and many had terrible displays or didn’t last. Most consumers don’t know the difference between the makers, they just know they bought an Android tablet and it died three months later. This earned Android a bit of a bad reputation, even though Android wasn’t at fault, but the companies trying to cash in on its popularity. But we all know how important reputation can be to the bottom line, and this black mark hurt sales in the end. 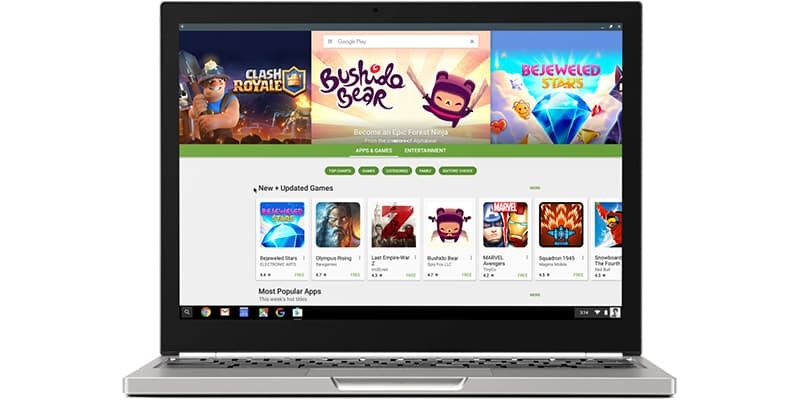 Today, Chrome OS boasts Android app compatibility, more powerful processors and devices than ever before, and even supports touchscreens and hybrid laptops. This has placed Chrome OS into direct competition in the tablet market, and Android has taken the biggest hit because of it. At the same time, Google seems dedicated to making Chrome OS the next evolution of Android, and has even abandoned their own Android tablet devices in favor of Chrome OS. With the maker of Android abandoning tablets, it’s no shock that others follow suit as well. At the end of the day, the Android tablet failure can be attributed to a variety of their factors, and the popularity of the platform is one of them. While that may sound counter intuitive, the simple fact is there were too many sub par tablets created with Android on it. Consumers, who don’t often know the difference, began to believe that this lackluster experience was inherit in Android, even though that’s far from the case. 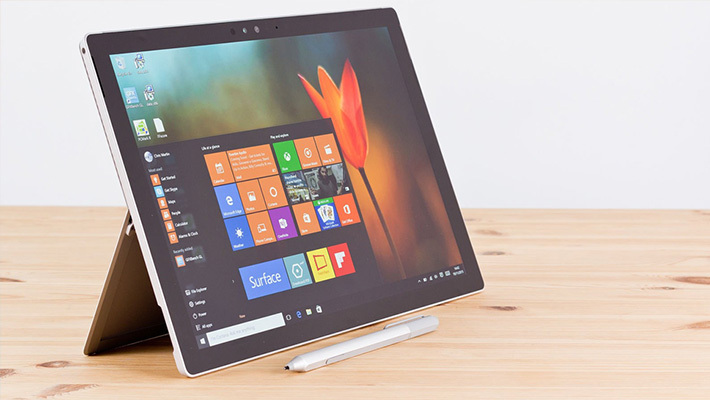 While there are premium options out there from companies such as Samsung, for the most part you will find a host of cheap, underpowered tablets that won’t provide you with a truly premium tablet computing experience, and who wants that? Combine that with Google’s new focus on Chrome OS and the merging of the Android platform with it, and you have the perfect recipe for the Android tablet’s demise. Yes I do believe the future of Android tablets currently rests with Chrome OS. In fact, I’m writing this very article on a Chromebook touchscreen using the Android Word app. If you need anymore evidence, ask anyone like me and I’m sure you will hear the same. Still, that doesn’t mean the end of Android tablets, just a morphing into something more, and hopefully something better. With future versions of Chrome OS, I hope we will see even better support for Android apps and a true blending of the operating systems into something that can be the future for all tablet owners, except maybe for a few of the iPad holdouts. What do you think about Android tablets? Do you believe they failed or do you think they are every bit as great as Chrome OS and iOS today? Tell me your thoughts and opinions in the comments below.